The midst of Winter is over, and Spring is finally here! A turn in season, means it’s the perfect excuse to refresh your skin care to help achieve healthy, radiant looking skin. Continue reading to discover the products we recommend you should add into your skin care ritual for your skin to be Spring-ready! Get glowing with an Exfoliating mask! Wake up skin and boost circulation with our range of Exfoliating face masks. Alternate and apply once a week to deeply cleanse pores and gently polish skin. Narrow down your skin care with our variety of two in one products, featuring a clay mask treatment and scrub combined. 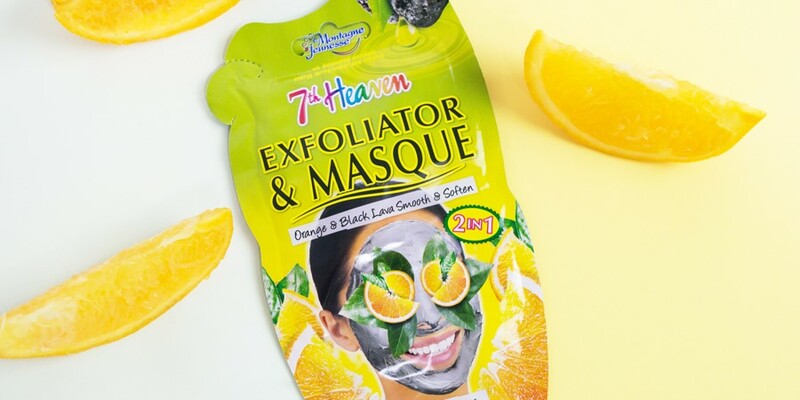 Why not try our award-winning Charcoal Masque to deeply detox skin or brighten your complexion with our Exfoliator & Masque, bursting with refreshing Orange Oil. Say goodbye to a dull looking complexion, and add a Peel-Off mask into your skin care routine this Spring. Make sure you avoid those eyebrows, hairline and delicate eye area and apply evenly across your face. These masks do take approximately 25 minutes to dry, so make sure you have a few moments spare to relax while the mask works its magic! 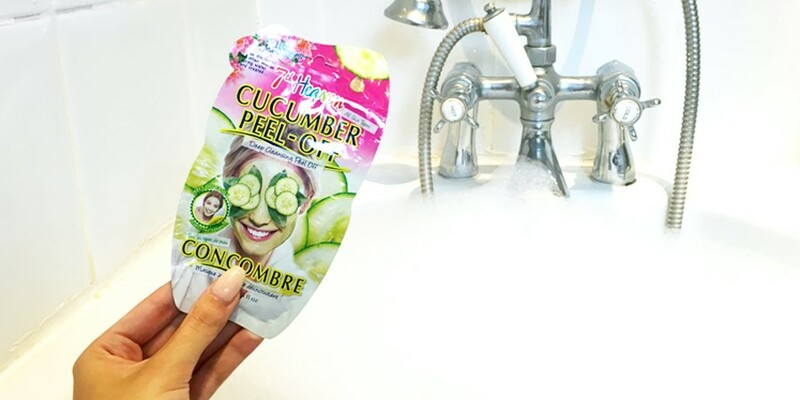 We recommend our refreshing Cucumber Peel Off mask containing zesty Lime Oil and calming Cucumber to purify pores. Take time to treat and nourish both hands and feet as the warmer months approach to help moisturize drier skin. Introduce our paraben-free SPA Range into your routine, alternating each week to add hydration and soften. 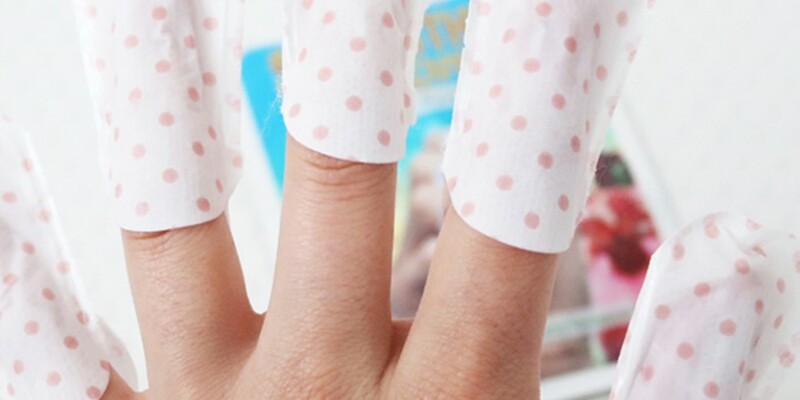 We recommend using as a prepping treatment before a manicure or pedicure, to provide instant results in a flash! Pop our Strengthen Nail & Cuticle Finger Masques on to gorgeously nourish cuticles with Macadamia Oil, Argan Seed Oil and antioxidant-enriched Pomegranate. Alternatively as part of the SPA Range, you can opt for our Soften Glove Masques to help deeply treat hands, nails and cuticles. These boast a gorgeous floral fragrance, containing pressed Roses, Shea Butter and Soybean. To quickly get feet sandal-ready and unleashed out of your Winter boots, add our easy-to-use Soften Sock Masques into your routine. 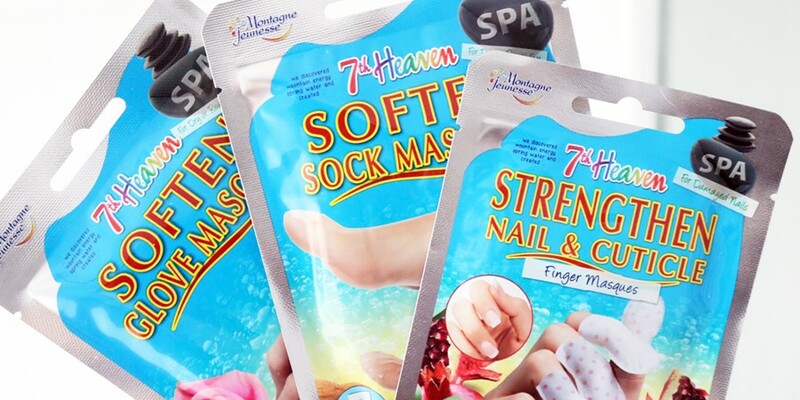 These treatment socks help to nourish rough skin with moisturizing Shea Butter and pleasantly freshen with pressed Peppermint. Feet will feel instantly refreshed, ready for their big reveal!